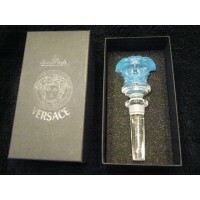 The classic Versace Treasury Gift-ware adds an extra touch of luxury to your home from Versace. The .. 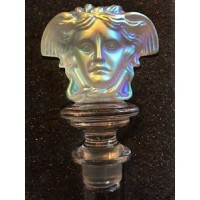 The classic Versace Treasury Giftware adds an extra touch of luxury to your home from Versace. 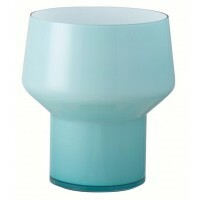 The C..
Architecturally conical and cylindrical shapes have been used to form a totally new look in gla..
Rosenthal Weihnachten (Christmas) Plate by Bjorn Wiinblad. Weihnachten (Christmas) plate by Bjorn Wiinblad. 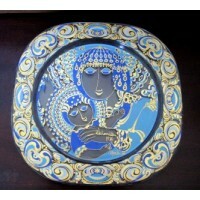 This glass plate is decorated in blues an.. 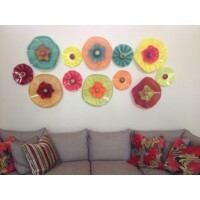 MOST OF STAN MEGDALLS SCULPTURES ARE CUSTOM DESIGNED FOR SPECIFIC SPACES. 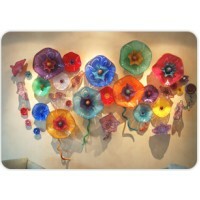 THESE SCULPTURES ARE DESIG.. 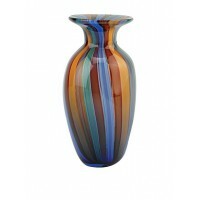 Beautifully handcrafted, add style to your décor with this illuminated (Lamp) hand-blown glass .. 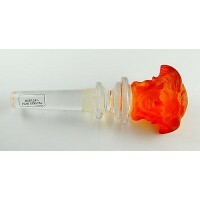 This classic Murano mouth blown vessel is handcrafted from Murano-style art glass; due to the handma.. 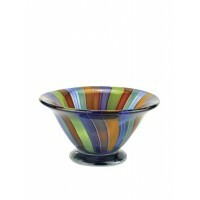 This classic mouth blown vessel is handcrafted from Murano-style art glass; due to the handmade natu..